harry in 5th साल. harry in 5th साल. 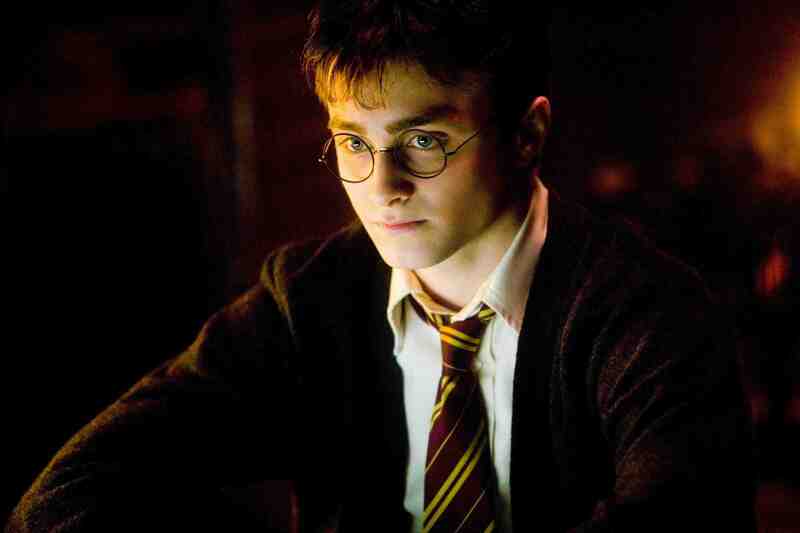 HD Wallpaper and background images in the Harry Potter फिल्में club tagged: harry ootp. This Harry Potter फिल्में photo contains बिजनेस सूट. There might also be सूट and कपड़े का सूट.